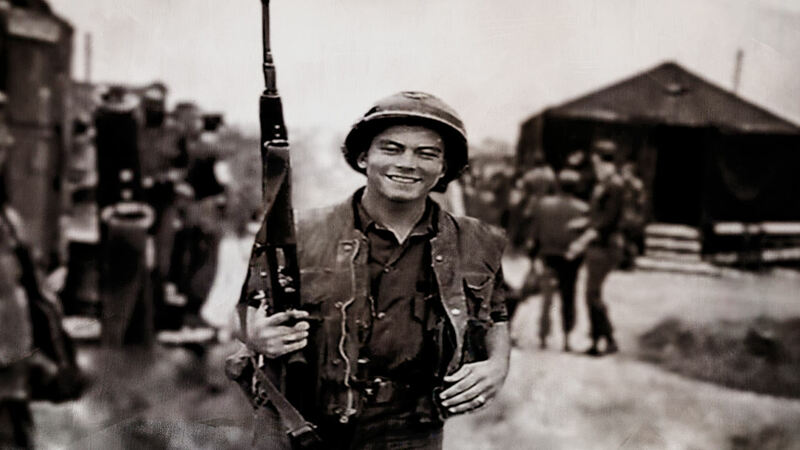 Larry Paul joined the U.S. Marine Corps at the age of 18, just as the Vietnam War was getting into full swing. A friend of his had been killed in action, and Paul had an idea of "getting even." He ended up serving as a squad leader over two tours in Alpha Company, 1st Battalion, 1st Marine Division, a unit that, he notes with pride, never lost a battle, much like the Chickasaw Nation. When his tour ended and he returned home, he kissed the ground of Chickasaw Country. Paul recounts his time visiting the Vietnam Veterans Memorial Wall and experiencing the healing effect of reuniting with other veterans. He also expresses his gratitude to the members of all branches of the military who supported his efforts in Vietnam, and he says that he would go back in a minute if his country were to call.